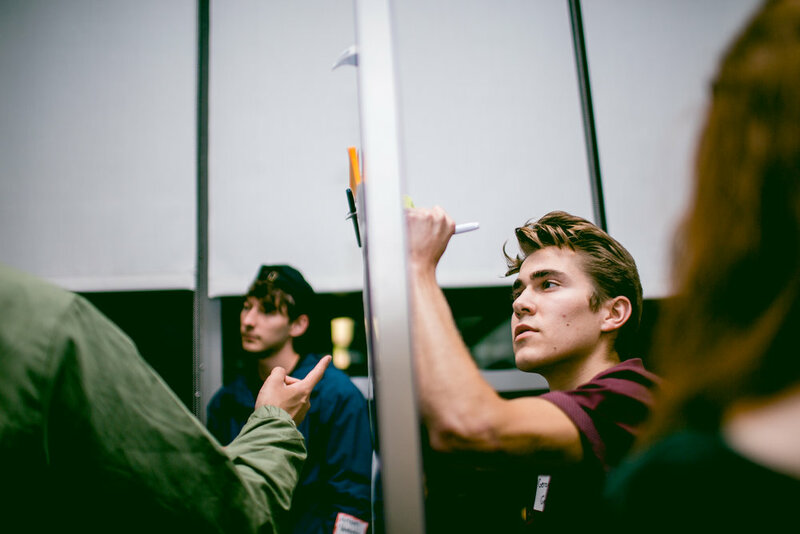 On Thursday, October 4th, students coming from universities across the Greater Boston Area came together for a kickoff event in partnership with Real Industry and Sonos to answer this question: How do we design or build an experience that delivers the right sound, at the right moment, into people's lives? These students hailed from Tufts University, Northeastern University, Harvard University, Boston University, Boston College, Emerson College, Wellesley College, Berklee College of Music, University of Massachusetts Lowell, Clark University, and more. 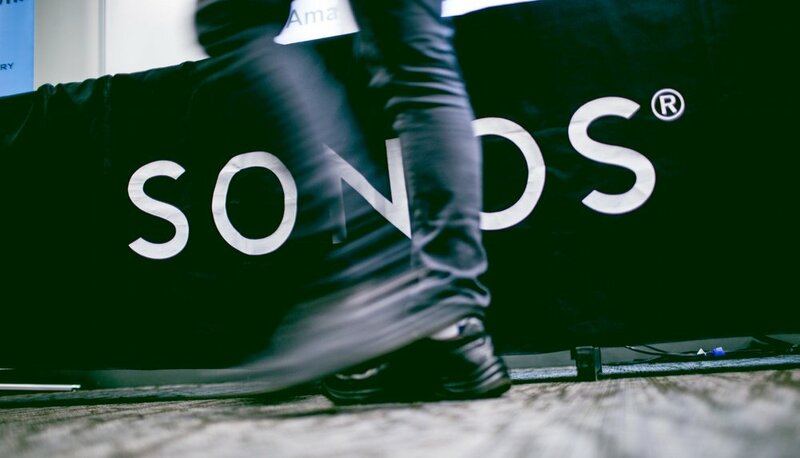 A team of 3 Tufts University students won the Boston Sonos Challenge. 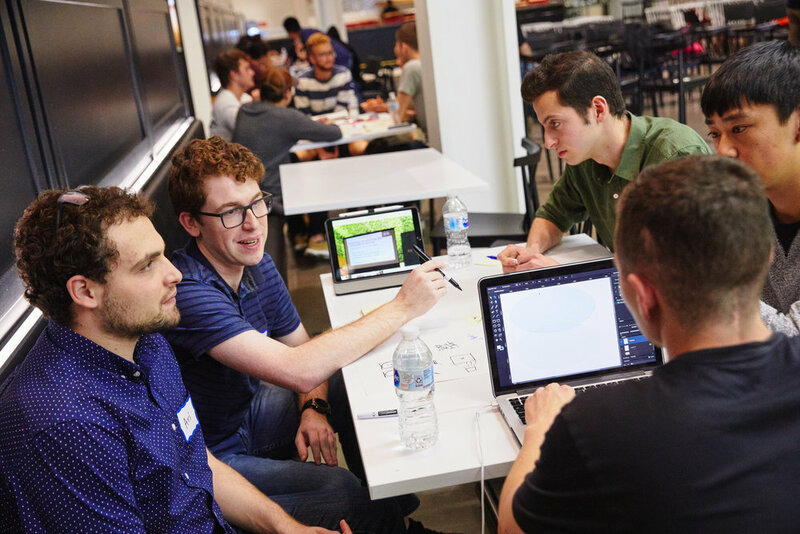 Chris Markus, Electrical Engineering ‘20, Katie Elliott, EE ‘20, and Allie Lam, Applied Math/Music Technology ‘20, created OurSound, a group listening solution. Their project was an integrated, collaborative music recommendation solution, built upon the Spotify and Sonos APIs. The app allows groups of listeners to enjoy a music playlist creating based on their shared listening preferences, easily controlled by intuitive controls, on a Sonos system. 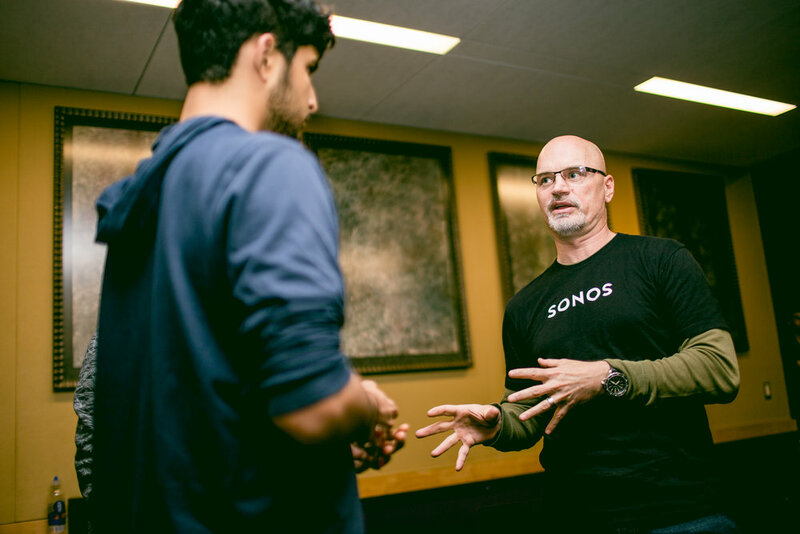 The team received $1,200 in Sonos speakers and a chance to present their submissions to Sonos leaders. A huge congrats to Chris, Katie, and Allie! Check out the OurSound video below.